When you are planning to shift or move to a new city, you will need a logistic and transport partner who can handle your transit needs effectively. There is a huge number of firms which are offering transport services but all of them are not good. Only a few companies offer reliable, fast and high-quality relocation services and TruckGuru is one of them. 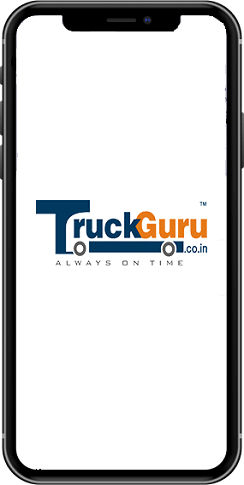 TruckGuru, the professional and experienced transporter in Indore bridges the gap between the customers and high-quality logistics services by providing customers with the most reliable and advanced logistics solution. Currently, we are engaged in offering inland transportation, air cargo packing and moving, vehicle transportation, warehouse, and port cargo handling services. Being the top logistics and transport company in Indore, we are not only restricted to one city but have spread our horizons across the country. We believe that professionalism is the key to deliver the right goods at the right place on time, regardless of the size of the package and the nature of the goods. Thus, we show professionalism in each project we get and offer the quality which will attract our clients to choose our services again in future. With the support of our competent staff, we are effectively handing the warehousing needs such as loading, unloading, stacking, storage and delivery of industrial clients in Sanwer Road Industrial Area and Rangawasa Industrial area in Indore. We employ a wide range of material handling and lifting equipment which helps in faster turnaround and meet the deadlines for completion of the project. At Indore Airport, our team is executing the cargo handling operations successfully and helping clients to deliver their consignment on-time. We are highly professional and experienced trucking company in Indore. Our services are customized, economical, and advanced. 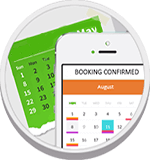 We offer an inclusive package to suit your transit needs.